By identifying dangerous organisms, this book makes life safer for those who encounter the exuberant diversity of nature in the American tropics. 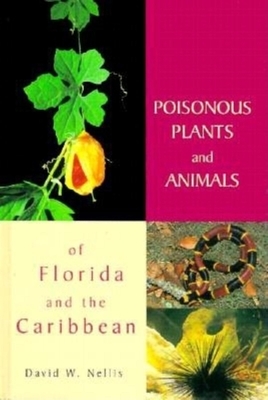 Part One illustrates and describes each poisonous plant and animal in a nontechnical manner. Part Two provides in-depth information of the toxins, symptoms, and treatments presently recorded in the scientific literature, as well as beneficial uses and folklore. A must for campers, hikers, bicyclists, kayakers--anyone who spends time in the Florida outdoors.